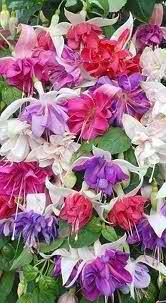 Home / Fuchsias / Fuchsias - Discounted Packs & Gifts / Wholesale Variety pack of 96 (Fuchsias Galore! Pack) Free Delivery! 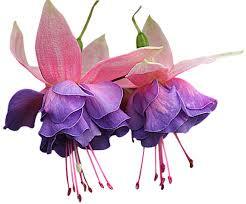 A very large selection for fuchsia lovers, collectors or resellers. A Lucky dip of 96 assorted, named mixed fuchsias for you to enjoy or nominate your varieties by request. Fantastic savings $ as well. *****Free Delivery on this pack to your door*****. Variety pack of 12 Fuchsias ("Bakers dozen" Pack) Incl 1 free mystery plant.